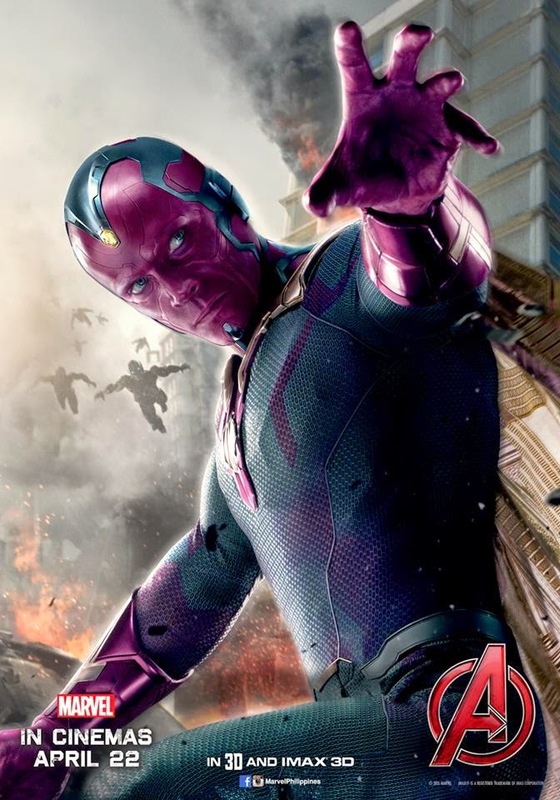 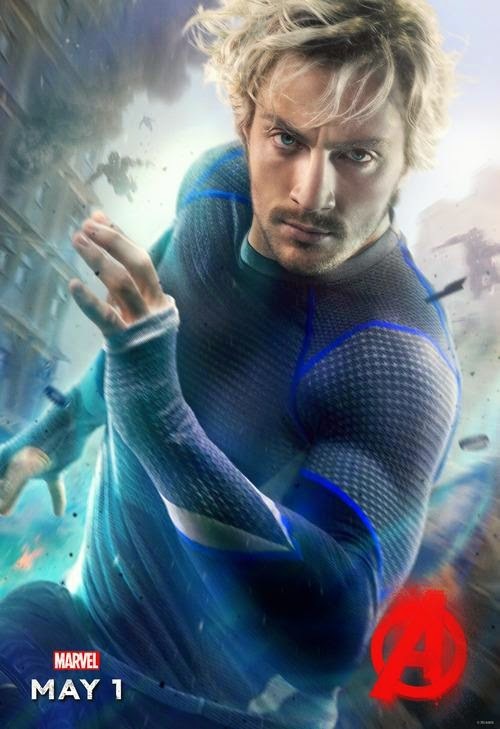 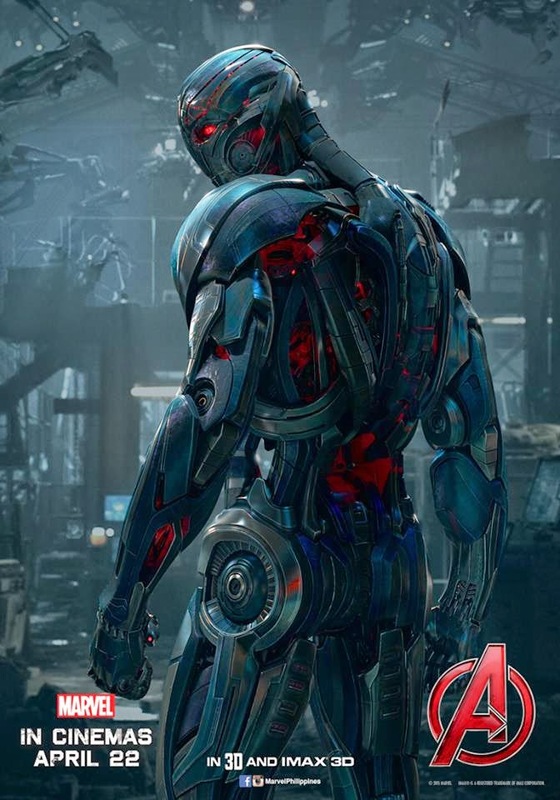 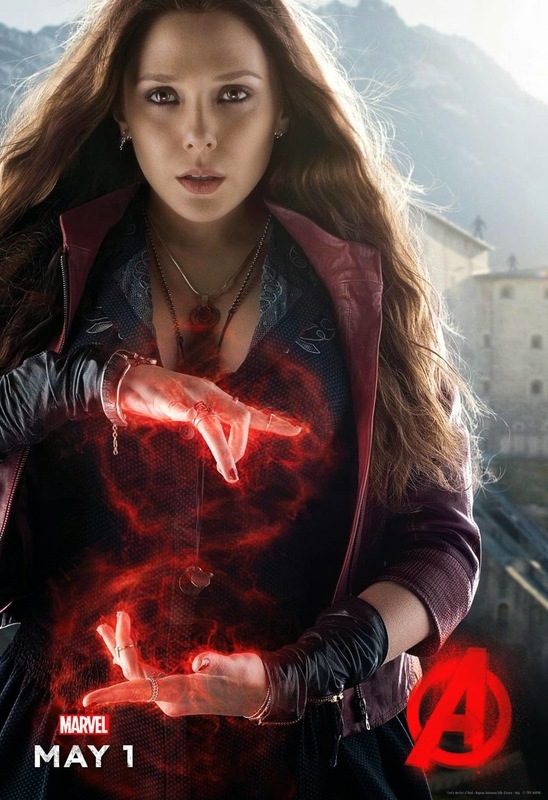 Home / SUPERHEROES / TALK OF THE TOWN / Official Marvel's "Avengers: Age of Ultron" Character Posters Released! 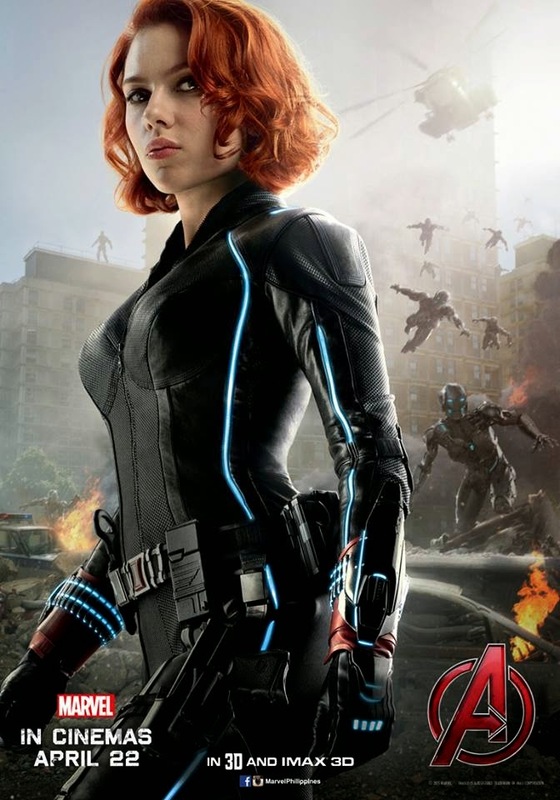 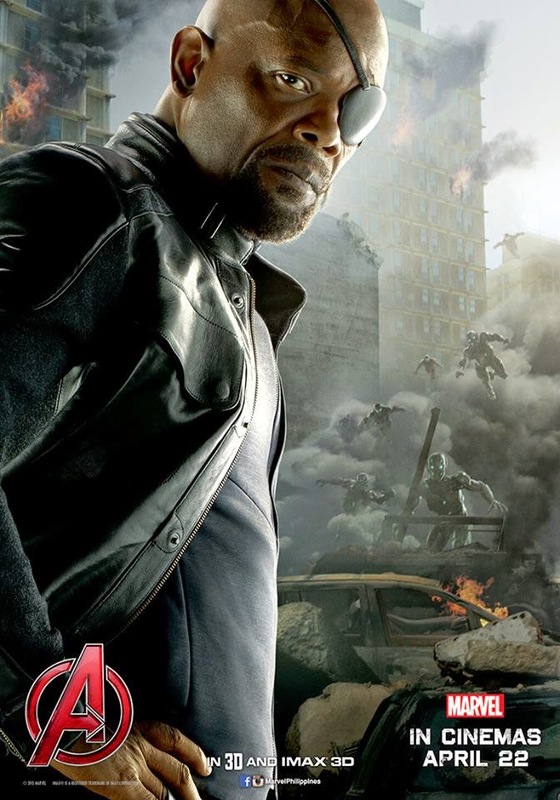 Nick Fury, Thor, and Black Widow in their official Marvel's "Avengers: Age of Ultron" character posters. 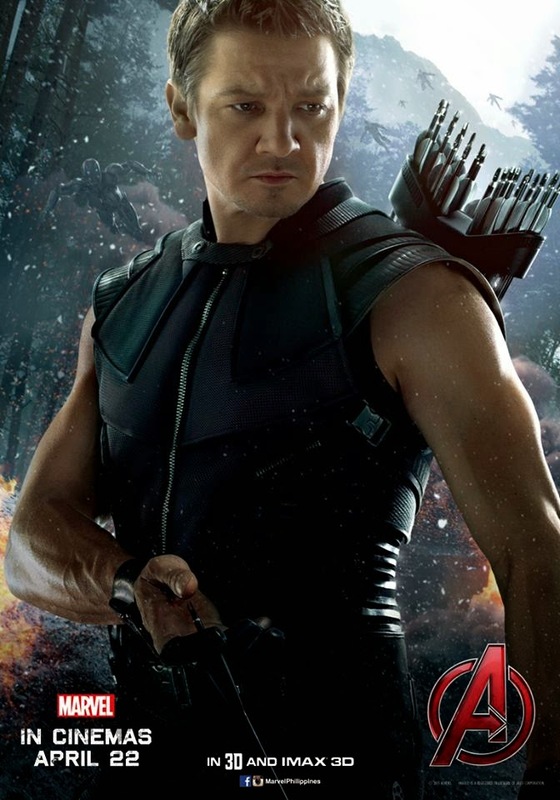 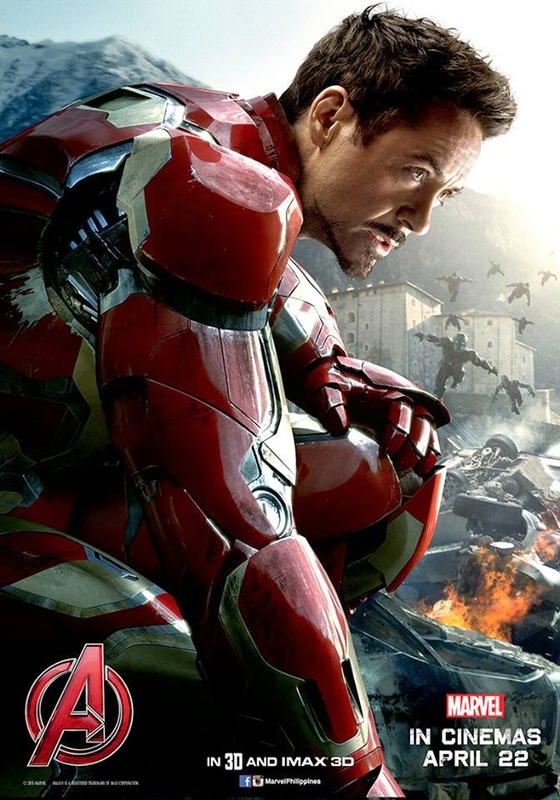 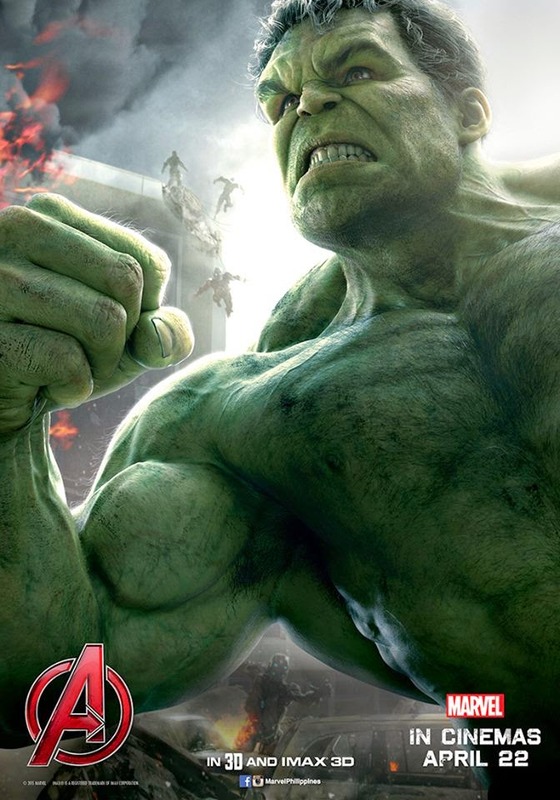 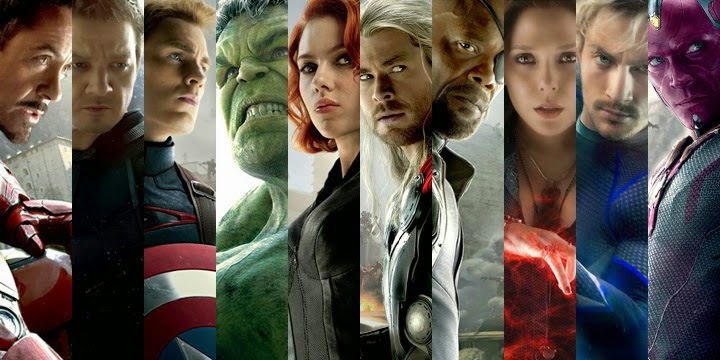 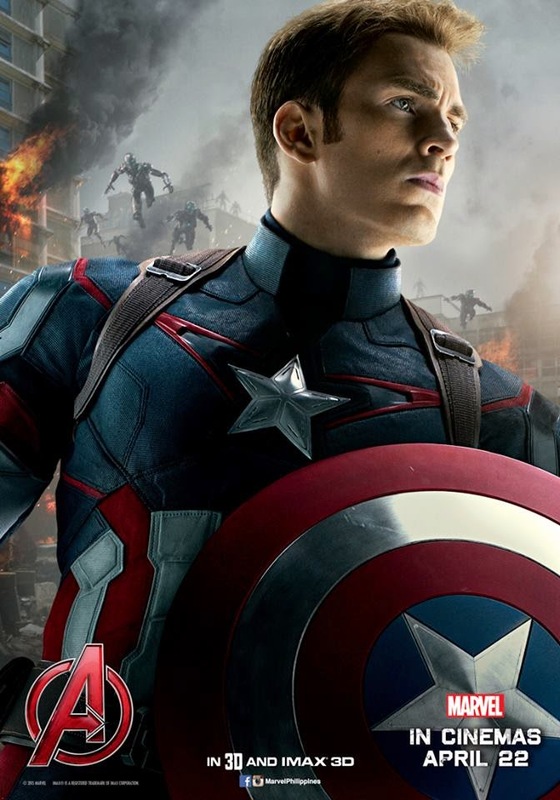 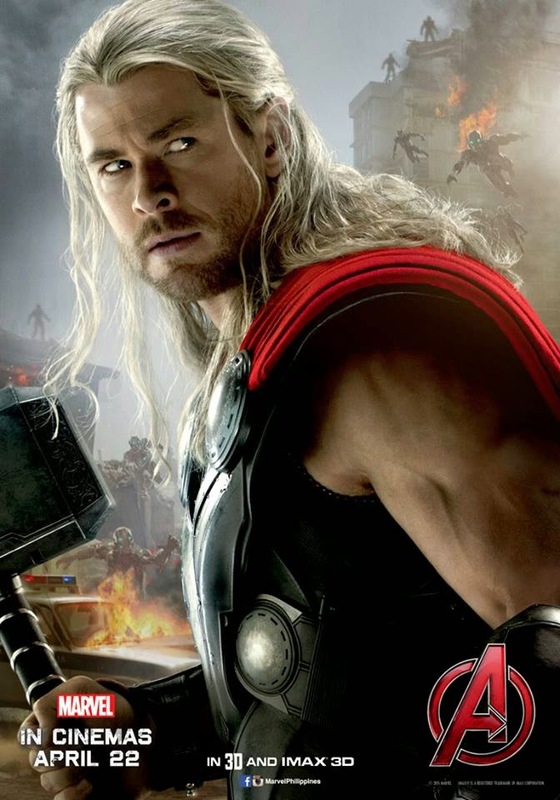 ‪#‎Avengers‬ assemble in Philippine cinemas April 22!